The Kingdom of Bahrain marked the celebration of Holi at various venues with great happiness and enthusiasm. Holi, an ancient Hindu spring festival, originated from the Indian subcontinent is celebrated predominantly in India and other parts of Asia and the Western world. The ‘Holi Rangotsav’ celebrations organized by the Shri Krishna Temple Manama administrators and Thattai Bhatia Hindu community welcomed nearly 3,600 people to its grounds. The committee chairman commented, the Indian festival globally invites people from various backgrounds to share the colors of joy and happiness. 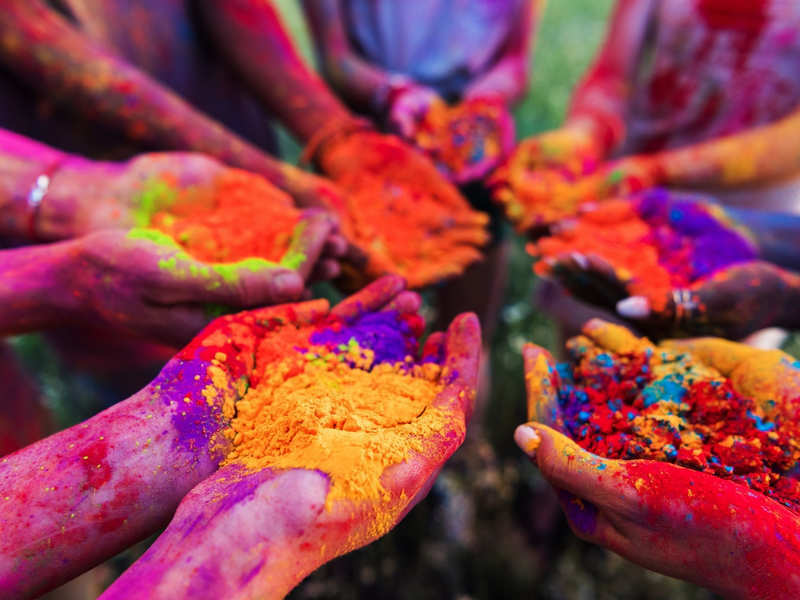 Holi, popularly known as the Festival of Colours falls in March of the Gregorian calendar. The festival signifies the arrival of spring and the victory of good over evil. The festive occasion was attended by many dignitaries, distinguished guests, senior government officials and diplomats from the kingdom. The chairman expressed his immense gratitude for making the event, a big success to the government and people residing in the Kingdom of Bahrain.